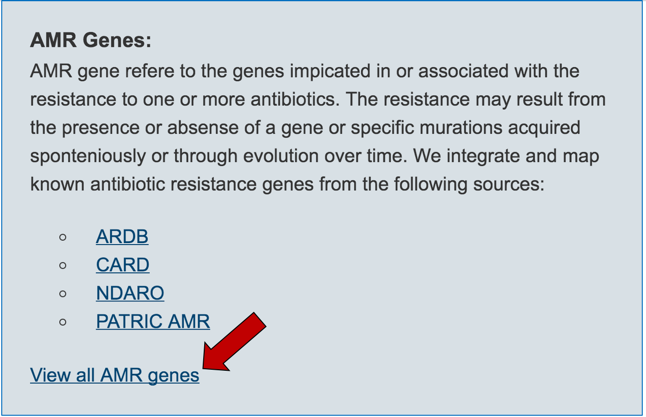 Liu B, Pop M. ARDB—antibiotic resistance genes database, Nucleic Acids Res 2009;37:D443-D447. 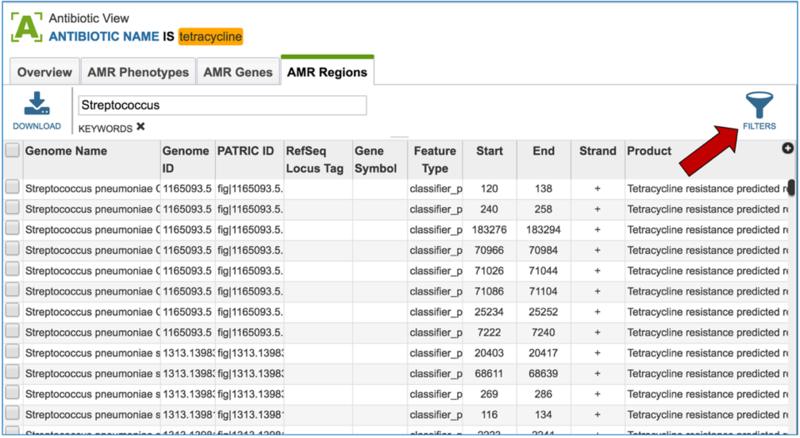 McArthur AG, Waglechner N, Nizam F et al. 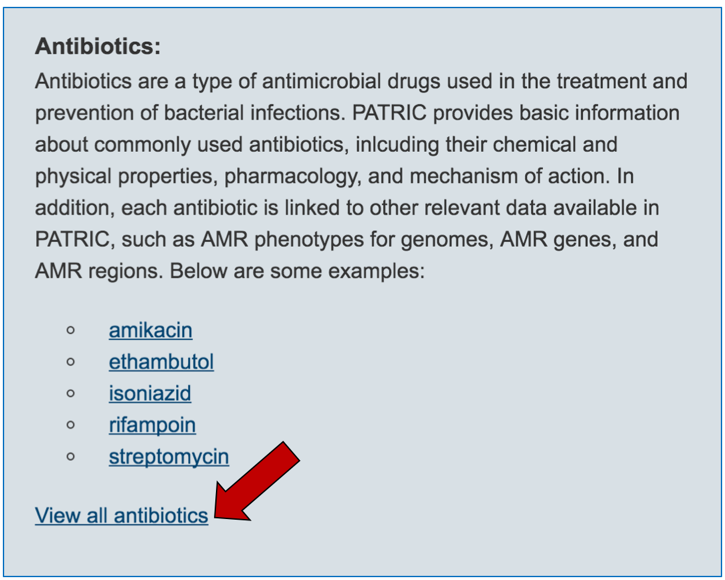 The comprehensive antibiotic resistance database, Antimicrobial agents and chemotherapy 2013;57:3348-3357. 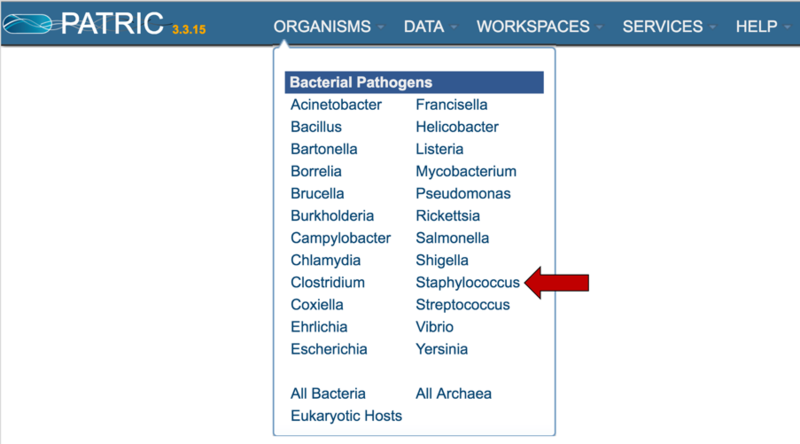 NCBI. 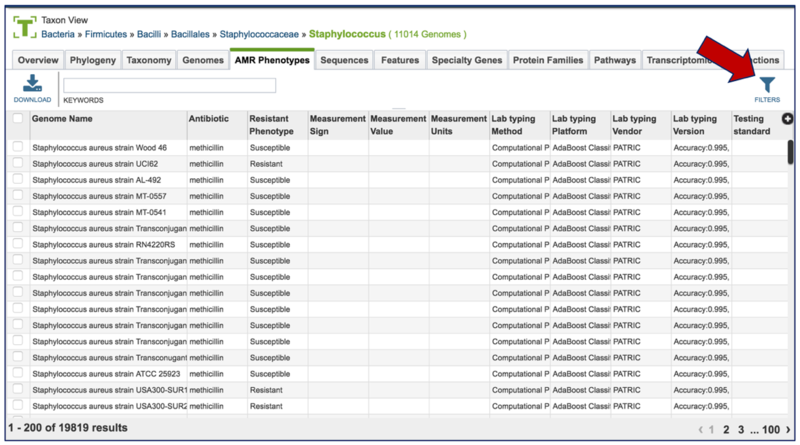 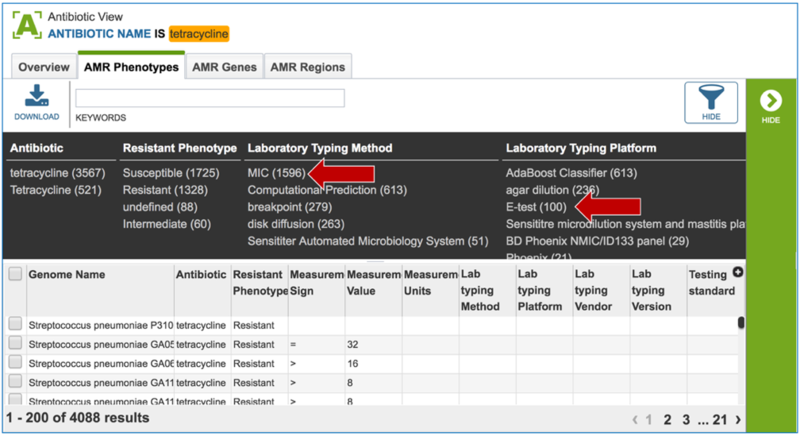 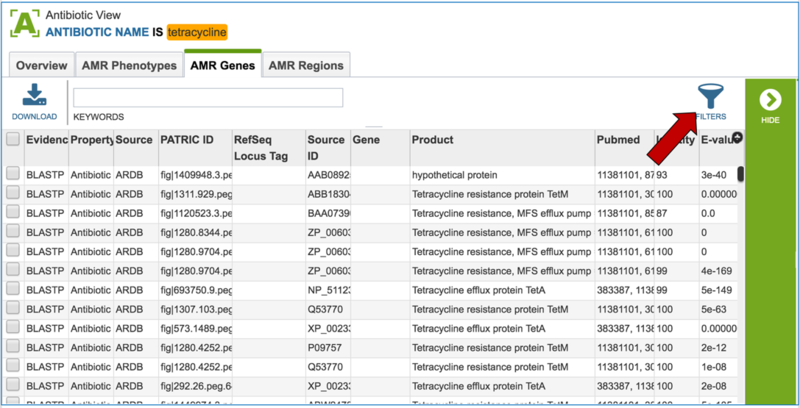 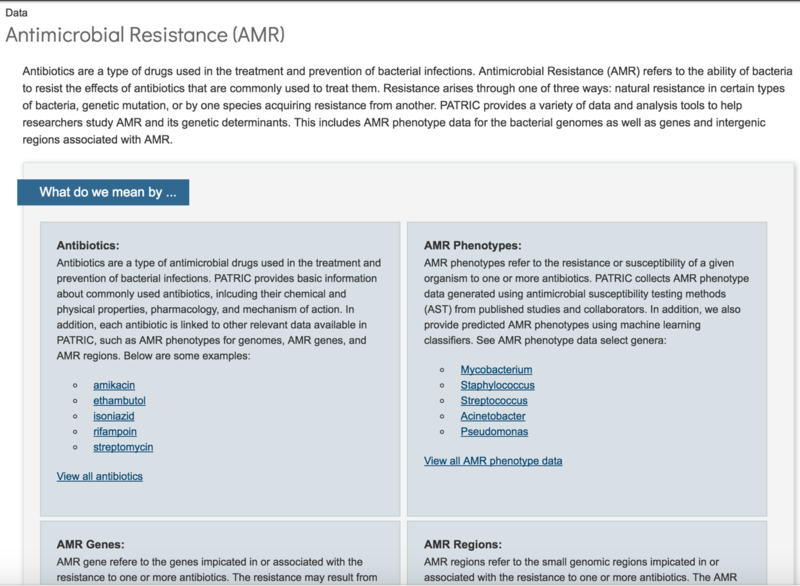 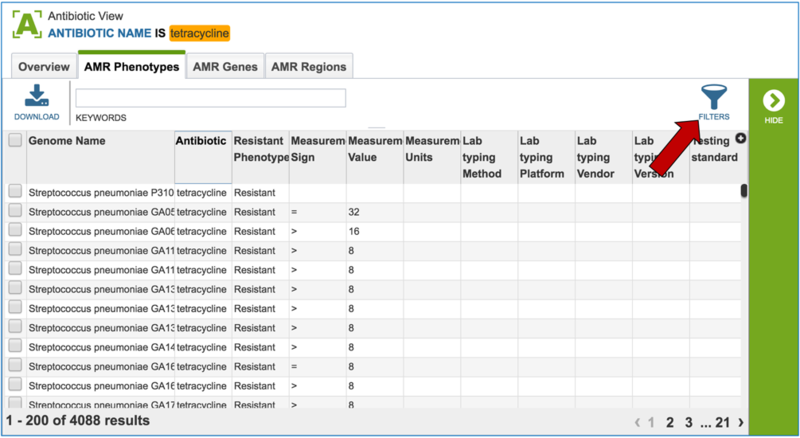 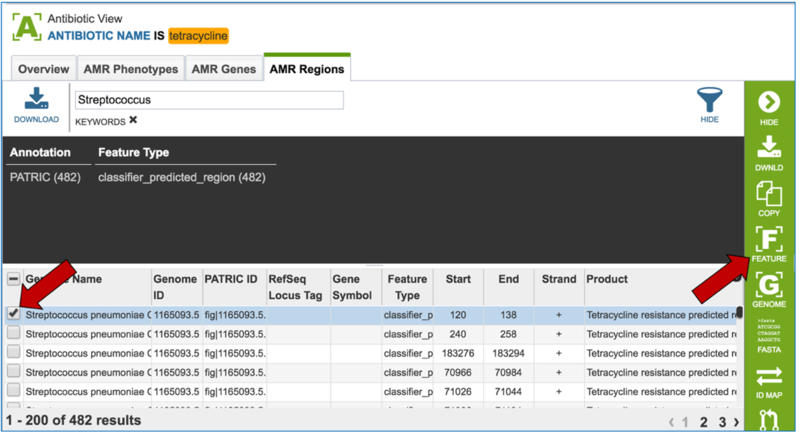 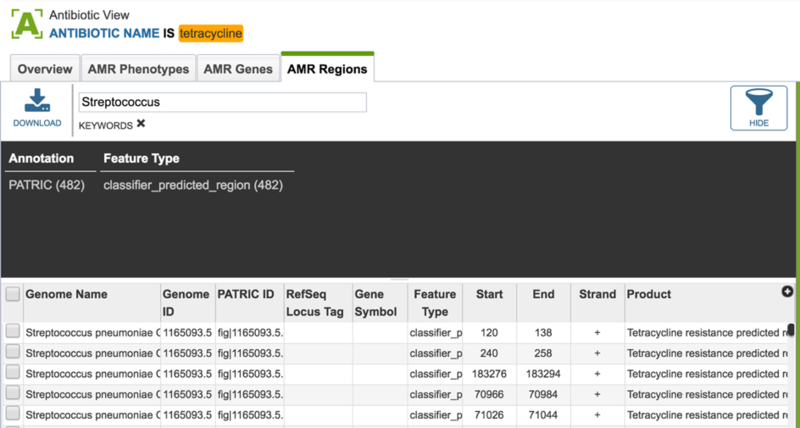 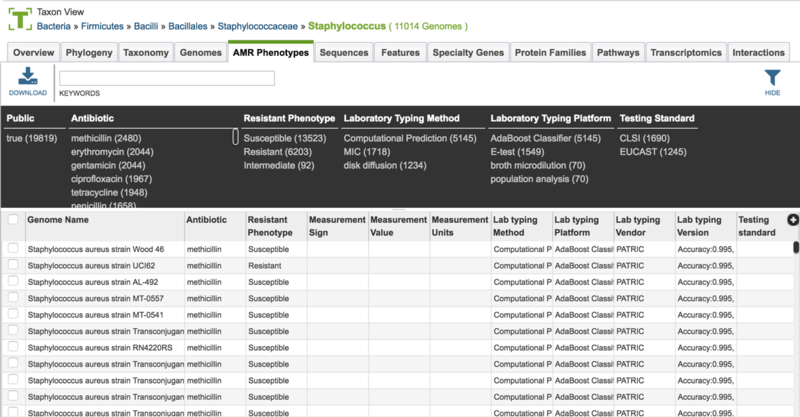 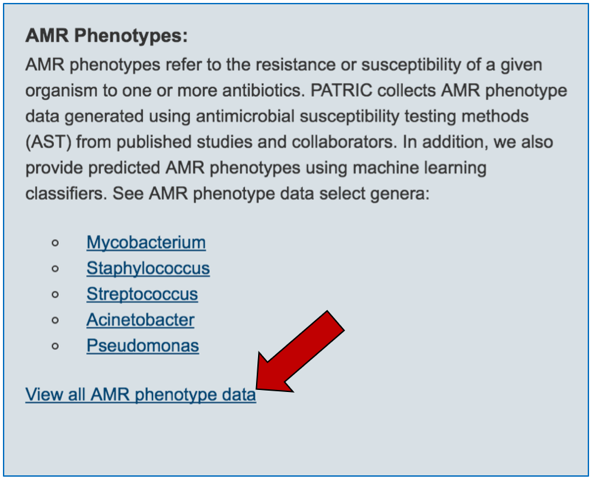 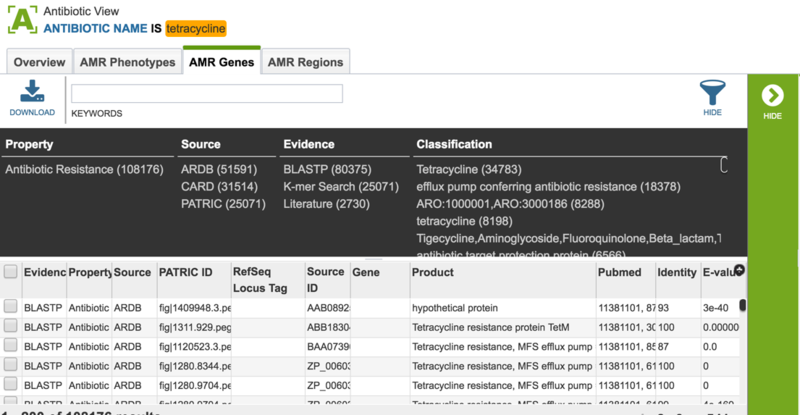 Bacterial Antimicrobial Resistance Reference Gene Database. 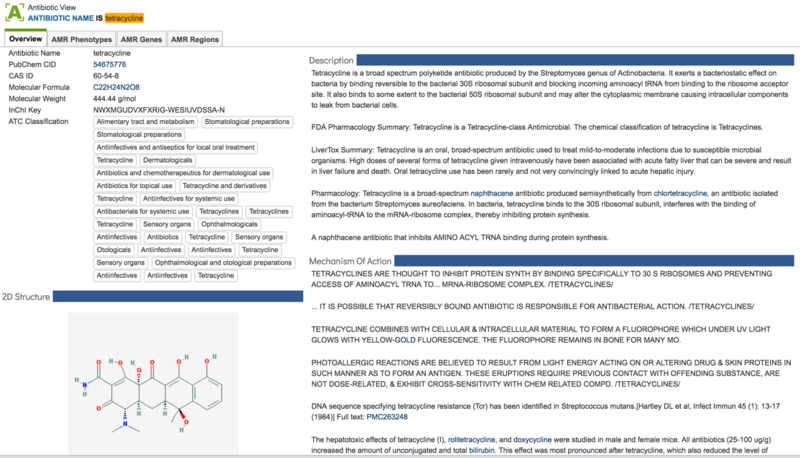 (https://www.ncbi.nlm.nih.gov/bioproject/?term=3130472017, date last accessed). 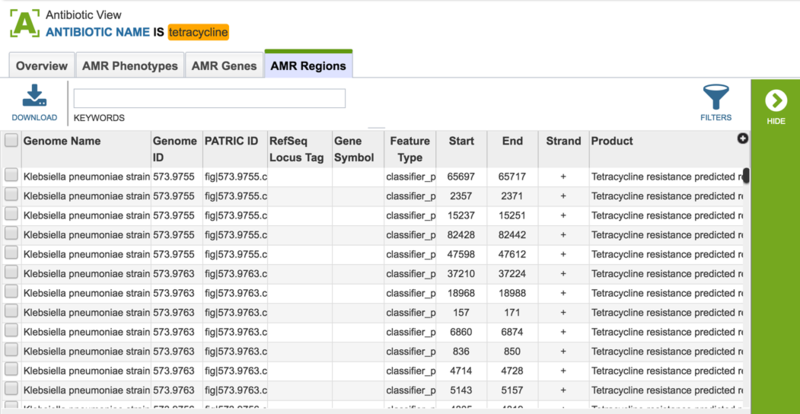 Davis JJ, Boisvert S, Brettin T et al. 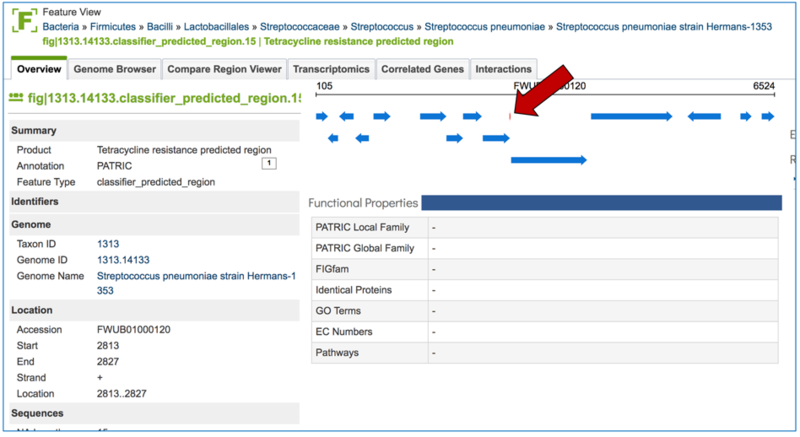 Antimicrobial resistance prediction in PATRIC and RAST, Sci Rep 2016;6. 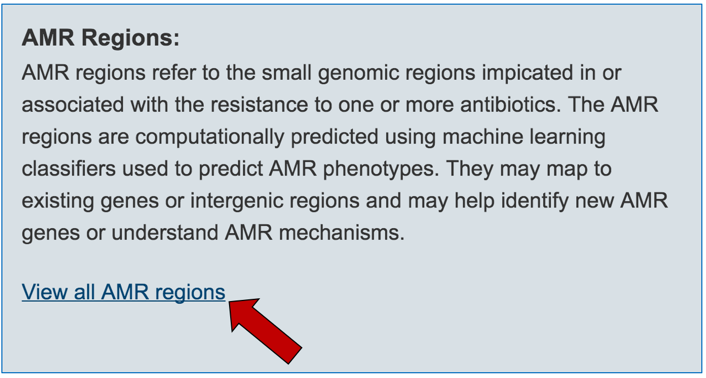 Kim S, Thiessen PA, Bolton EE et al. 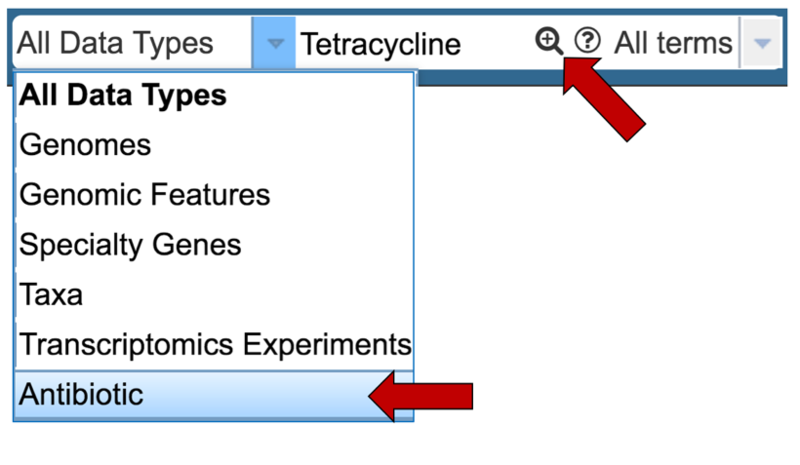 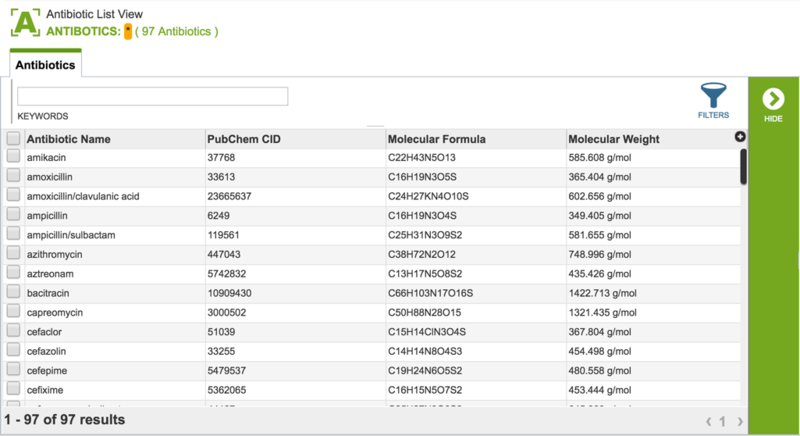 PubChem substance and compound databases, Nucleic Acids Res 2015:gkv951.